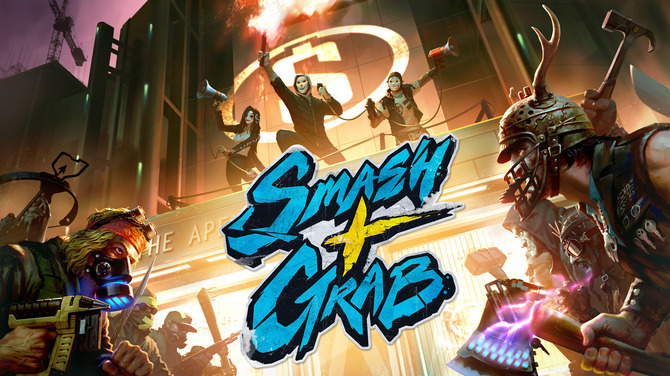 Just one more day to get in on the Smash+Grab Free Weekend! Play for free (and pick up the game for 15% off!) until 12pm PDT Tuesday. Currently mourning the best job I've ever had, and the most wonderful team I've ever worked with.